Natural-looking color perfects the complexion in this dewy foundation and exquisitely matched concealer, infused with caviar extract. The luxurious cream emulsion offers full coverage and the concealer camouflages under-eye darkness and deeper imperfections. The flawless finish to your Skin Caviar ritual. Start with Skin Caviar Essence-in-Lotion, followed by Skin Caviar Liquid Lift, Skin Caviar Luxe Cream and Skin Caviar Luxe Eye Lift Cream. Perfect skin with this dewy pair of complexion enhancers. Foundation: Shake well. Smooth over face and blend for desired coverage. 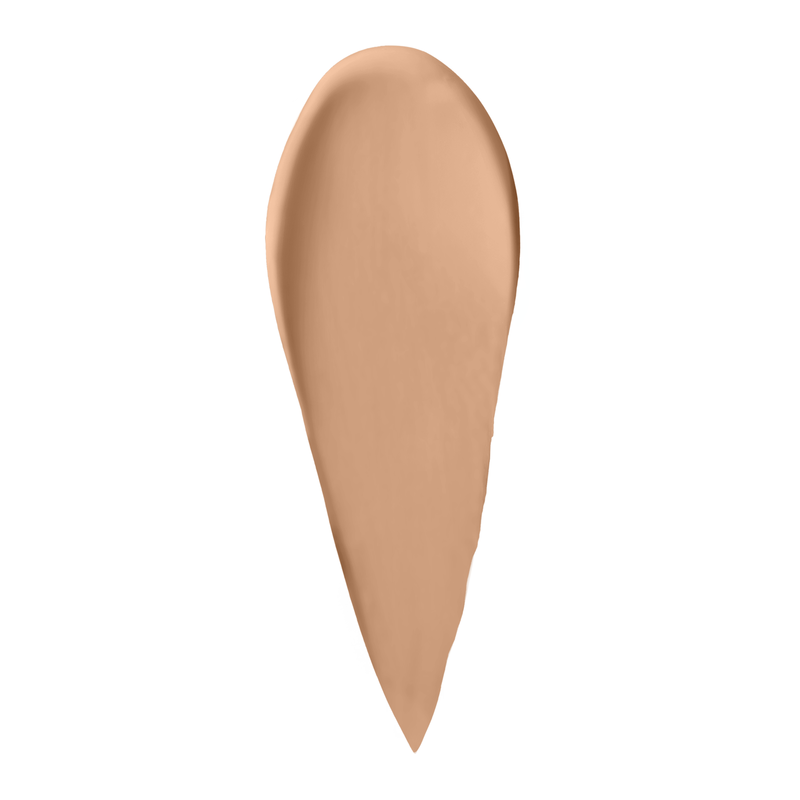 Concealer: Pat onto skin with fingertip, over or under foundation. Use brush to blend. Advanced pigment technology comes together with active ingredients for a fusion of science and artistry.